Does Your 2013 Withholding Need Adjusting? A Bank Line of Credit: Should Your Business Have One? 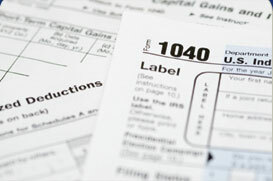 Business Start-Up Expenses: What's Deductible?